Photo courtesy of It's Always Autumn. This is a super easy art project that even the youngest camper could make and be proud to call their own. 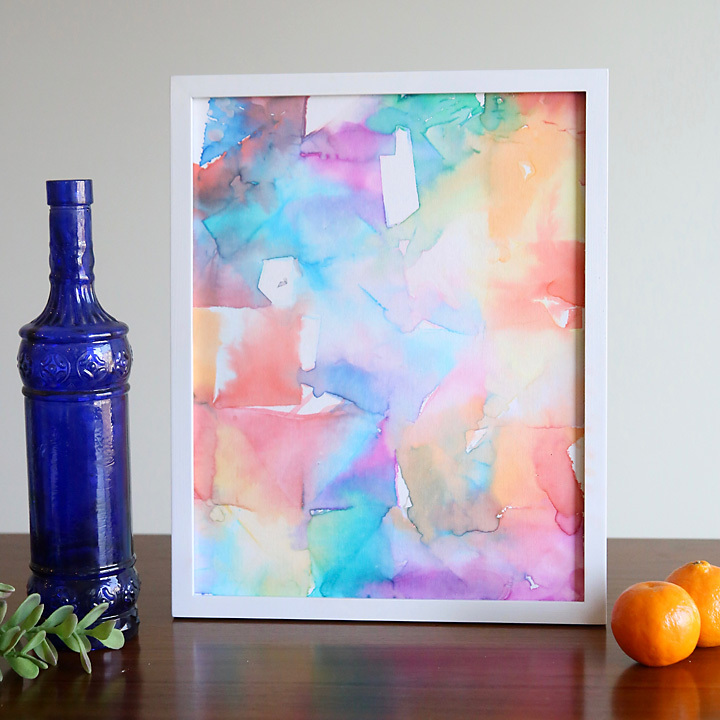 Check out this tutorial on how to make Tissue Transfer Art.